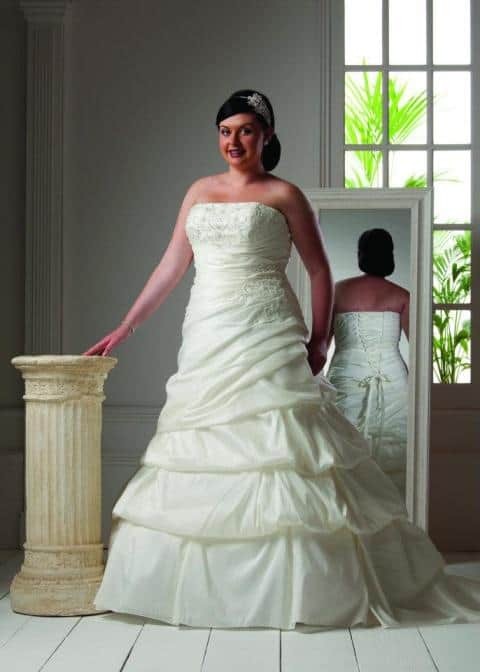 As the wedding date approaches, the main goal becomes the purchase of a marvelous wedding dress. In pursuit of a dream, the girls spend hours, bypassing salons, flipping through magazines and viewing photos from wedding fashion websites. 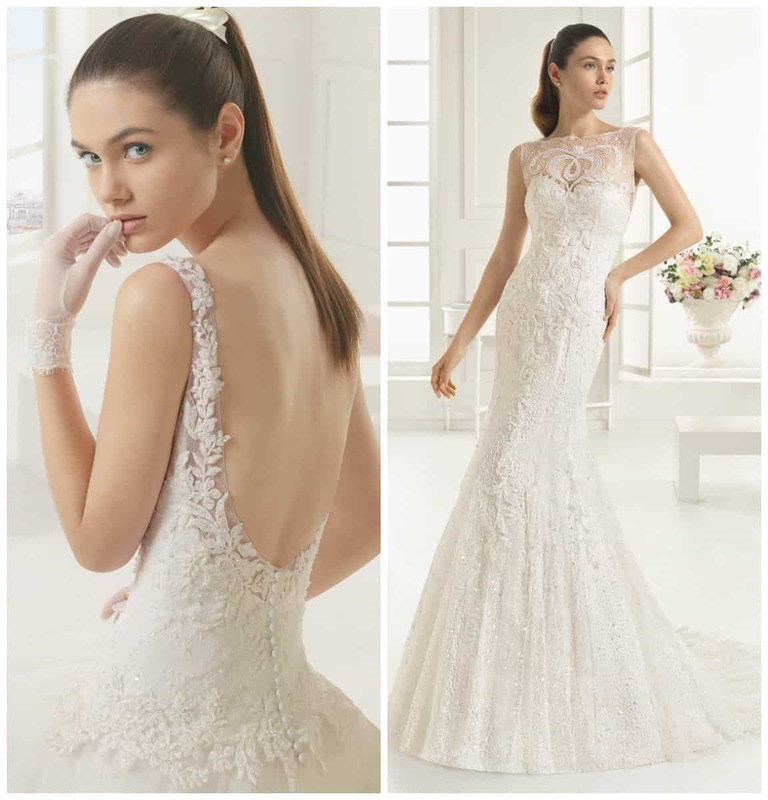 Wedding dresses are an enormous segment of the fashion industry, and designers annually produce collections of the most tremendous dresses for wedding, worthy of being worn by fairy princesses. Fashion for newlyweds is changeable. Even classical silhouettes are subject to its influence. 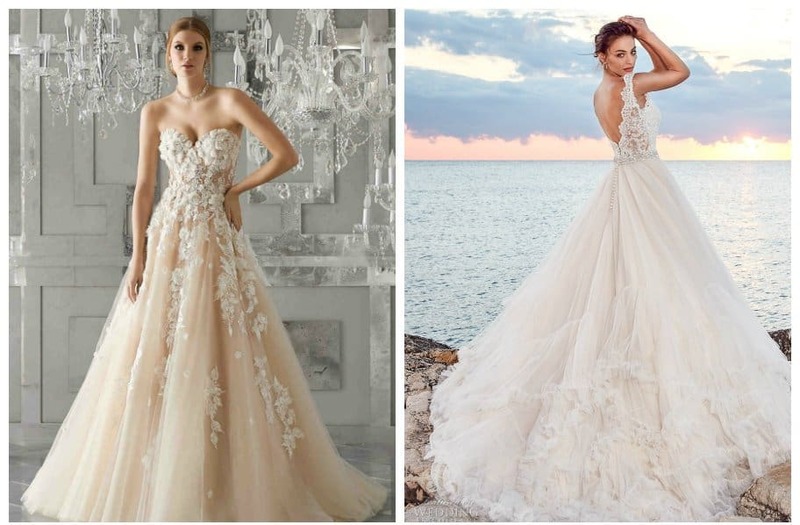 We’ll give predictions of which wedding dresses will be fashionable, what trends are presented by industry gurus at fashion-weeks, what unusual novelties pick up designers for the lovers of the creative approach. We’ll also guide in opting an outfit according to the wedding traditions. Are you inclined to see the most beautiful fashionable wedding dresses of the season? 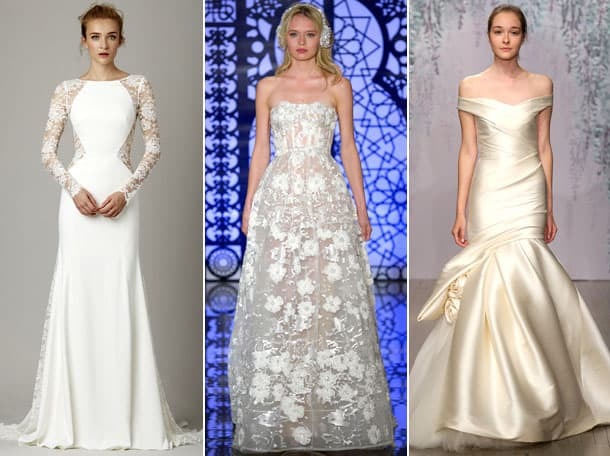 Learn all the trends of wedding fashion that every bride should know and see the novelties in dress-trends.